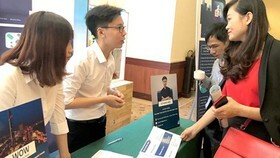 More than 400 local and international delegates took part in the Forum ‘Connecting Vietnamese Startups at Home and Abroad’ on June 26, co-held by the Ministry of Foreign Affairs and the Ho Chi Minh City (HCMC) People’s Committee. 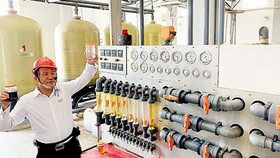 At the moment, HCMC has more than 350,000 enterprises, averagely contributing 22 percent to the gross domestic products (GDP), one-third of the industrial output, one-third of the total income of the national budget, and one-fourth of the total national exports. Regarding the gross regional domestic products (GRDP), the service, industry & construction, and agriculture sectors account for 58.26 percent, 24.78 percent, and 0.81 percent, respectively. 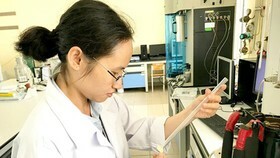 As to the scientific and technological potential, HCMC now owns a high-tech park, a high-tech agricultural area, the Quang Trung Software City, the Biotechnology Center, the Institute for Computational Science & Technology, 45 universities, 30 colleges, over 125 laboratories, and 270 scientific and technological organizations. 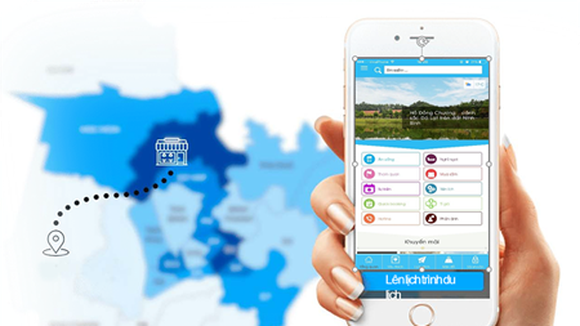 Compared to the whole nation, the scientific and technological resources of HCMC make up 25 percent, the existing businesses, startups, and scientific & technological enterprises account for 50 percent, 42 percent, and 15 percent respectively. There are over 760 private groups / startup organizations in various fields, making up more than 42 percent of the total number of national startups, 46 percent of which are now taking part in supportive programs in the city. 222 startups (accounting for 63 percent) have been in the incubation stage at 10 state incubator centers since 2011, while 49 percent of startups have successfully found their financial sponsor, and 70 percent are entering the first stage of the seed-funding, series A. 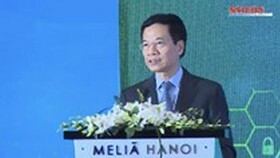 According to politburo member and Secretary of the municipal Party Committee Nguyen Thien Nhan, although HCMC has a number of advantages, ranging from natural conditions to human resources, its weakness lies in the administrative role of the government, the implementation of science and technology into real life, and the connection between businesses and scientists, all of which have existed for 40 years. He therefore, put forward two suggestions. Firstly, the development of the scientific and technological market should be enhanced, creating a healthy habit of businesses seeking scientists’ help and strengthening their relationship to exist in harmony. Another recommendation is that from the beginning, enterprises should strive to embed technology into their business operations. 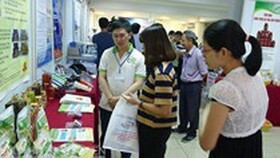 Meanwhile, technology people should learn about economic aspect to know how to identify the needs of the market and seek financial investment effectively. This would form an advantage for the development of any enterprise. 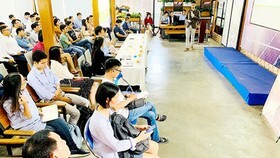 Mr. Nhan shared his concerns over essential actions to help innovative startups, saying that startup activities or ideas do not necessarily belong to the wealthy ones only. 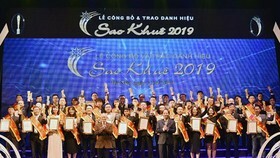 Many Asian countries having a similar status like Vietnam, yet they are able to achieve impressive success thanks to their full preparation on technology and an effective financial connection. 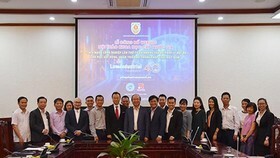 Mr. Nhan also expressed his wish to have more forums like this in the future so that new Vietnamese startup people have an opportunity to contact with successful ones. 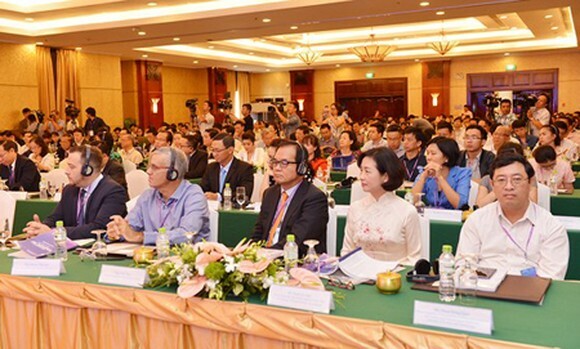 The forum also welcomed Permanent Vice Chairman of the HCMC People’s Committee Le Thanh Liem, many domestic and abroad speakers as well as businesses, and leaders of related ministries and departments in the country.